The exhibition is sponsored by the China Silicate Society, hosted by Beijing Silicone Exhibition Co., Ltd., is an internationally renowned professional exhibition with complete independent intellectual property rights. 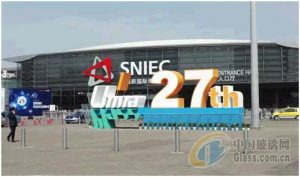 It is the most commercial value exhibition, technical exchange and trade platform of China’s glass industry. The world ‘s second largest glass exhibition status. China Glass Exhibition as the international glass industry’s mainstream exhibition, the international advisory body as an important basis for assessing the development of the glass market. 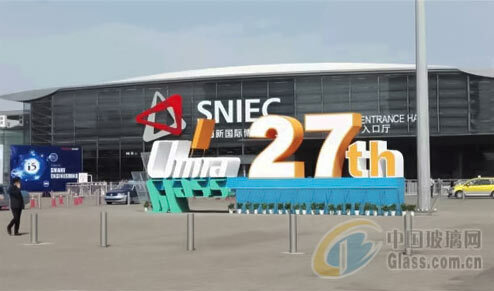 The exhibition has more than 30 exhibitors from around 30 exhibitors, 577 domestic and international 208, the proportion of foreign exhibitors increased, the international level than the previous level, seven exhibition hall, the exhibition area of more than 80,000 square meters, the North Glass shares company won 1,200 square meters, the largest booth for the country. Exhibitors are also crowded, crowded. Dongguan Yalong Glass Machinery Co., Ltd. is a professional manufacturer of glass deep processing machinery and equipment research and development, design, manufacture, sales and technical services. It is located in Fenggang Town, Dongguan City, which is economically developed and connected with Shenzhen Special Zone. The company has engaged in glass machinery manufacturing industry more than 10 years of professional engineering and technical personnel, by virtue of advanced design concepts and strict manufacturing and processing, with excellent product quality and perfect after-sales service, and ultimately to customer satisfaction and return. Yalong machinery mainly research and development production horizontal four edging cleaning production line, high-speed glass cleaning and drying machine, and with digital printers and other high-end glass cleaning and drying glass and other deep processing equipment. The company has engaged in glass machinery manufacturing industry for many years of professional engineering and technical personnel, with professional technology and unique perspective, research and production of high-end glass machinery products, making Yalong mechanical product technology has been walking in the forefront of the same industry. 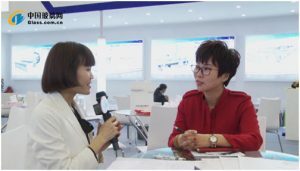 At present Yalong Machinery participated in many large-scale international exhibitions, in the product development to increase investment, the exhibition site to get dealers, customers praise. 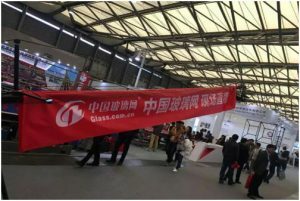 The participation of the Shanghai Glass Exhibition, hope that the quality of products available to the needs of enterprises, for the majority of the glass enterprises to provide convenience!